The War on the Shore is back for its third installment and brings with it the most unique road race in the province. 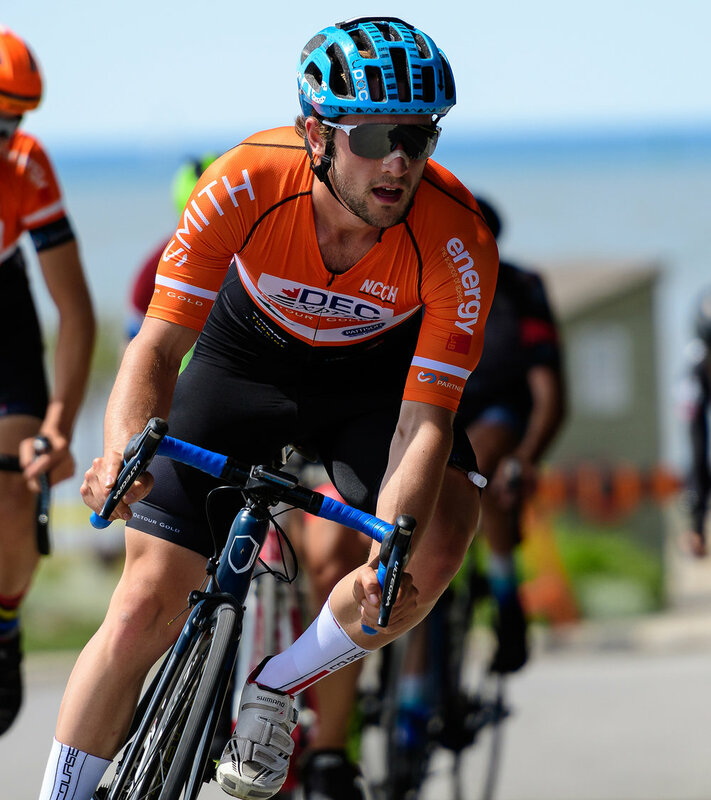 Not many events can provide an opportunity for cyclists of all ages and skill levels to compete or just ride together on the shore of Lake Huron in a historic harbour town. 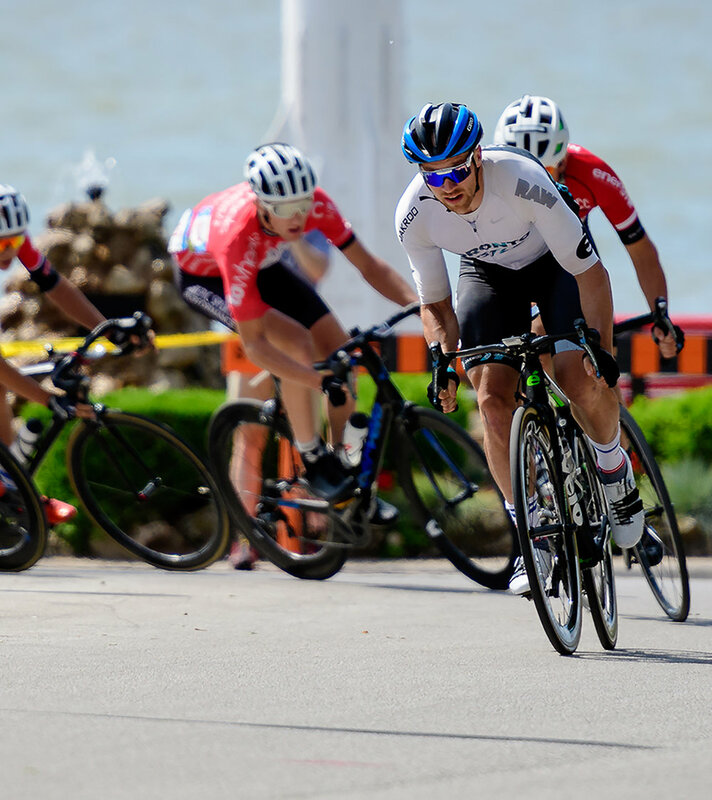 Southampton is home to the annual Marine Heritage Festival which takes place on the weekend of the criterium, plus also boasts some of the best beaches, museums, retail stores, bakeries, cafes, recreation and culture anywhere. Race times are subject to change as dictated by racing conditions throughout the day. 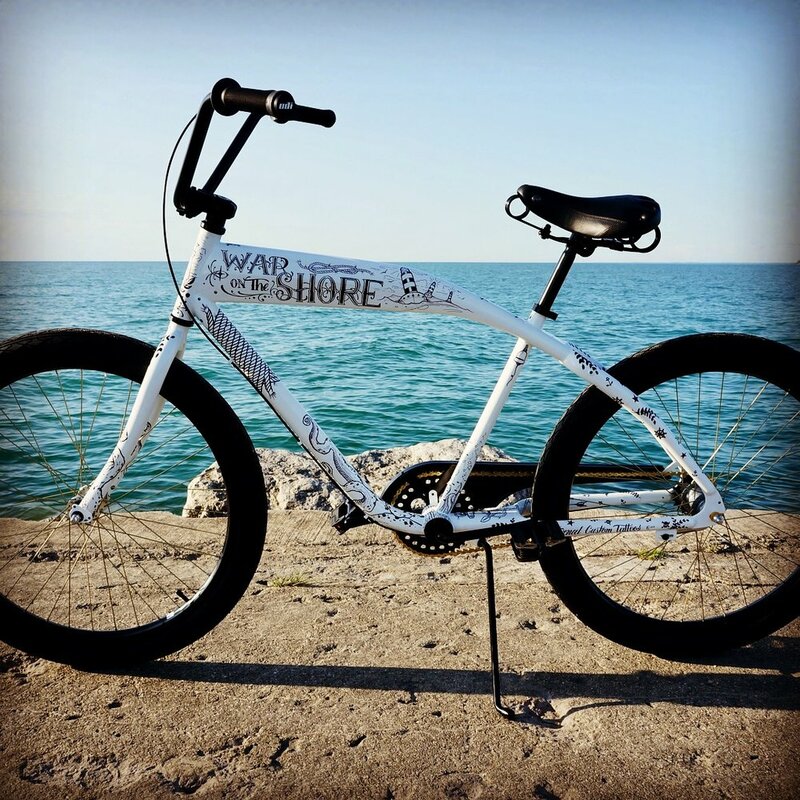 Martin's Bicycle Shop and local artists have created a one-of-a-kind custom beach cruiser using the Felt Canvas Cruiser Kit. It's a single speed coaster roadster, and will have lots of opportunity to customize and truly personalize this work of art. Tickets will be on sale at the shop prior to the race, and at registration on race day. The draw will be made during the awards ceremony following the Pro/Am Open race. All money from ticket sales will go towards cycling initiatives for our local public school. Sign up to receive race news and updates.